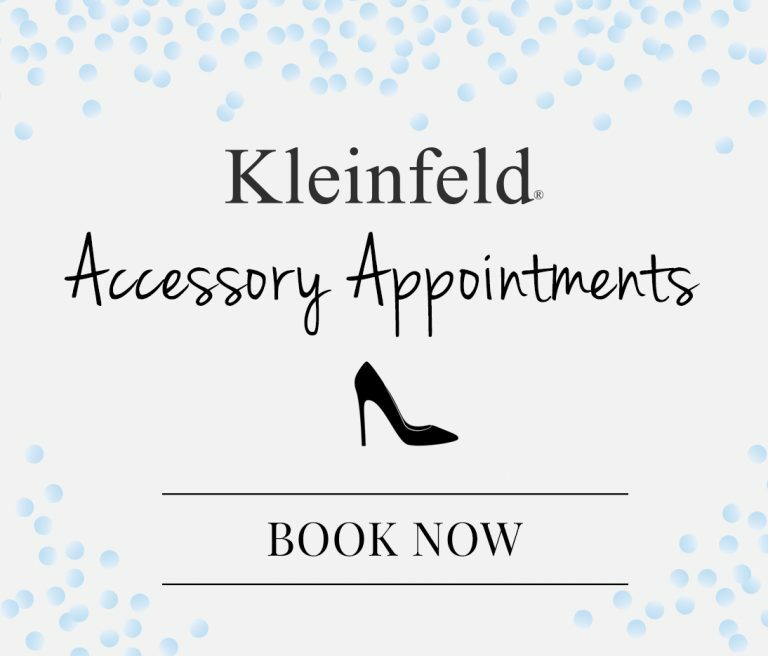 Homepage / EVENTS / Introducing: Kleinfeld Bridal Party! 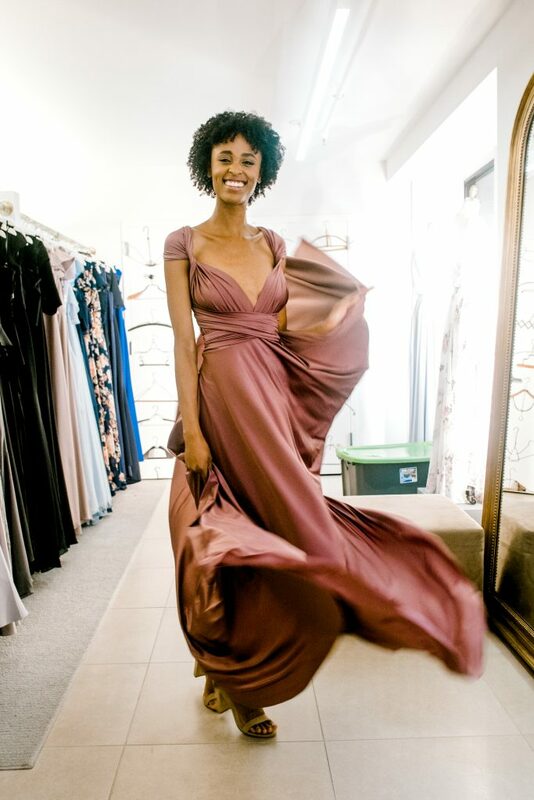 If you haven’t had the chance to visit the second floor of our flagship salon, here’s the scoop: we’ve launched our very own line of bridesmaids dresses—Kleinfeld Bridal Party! 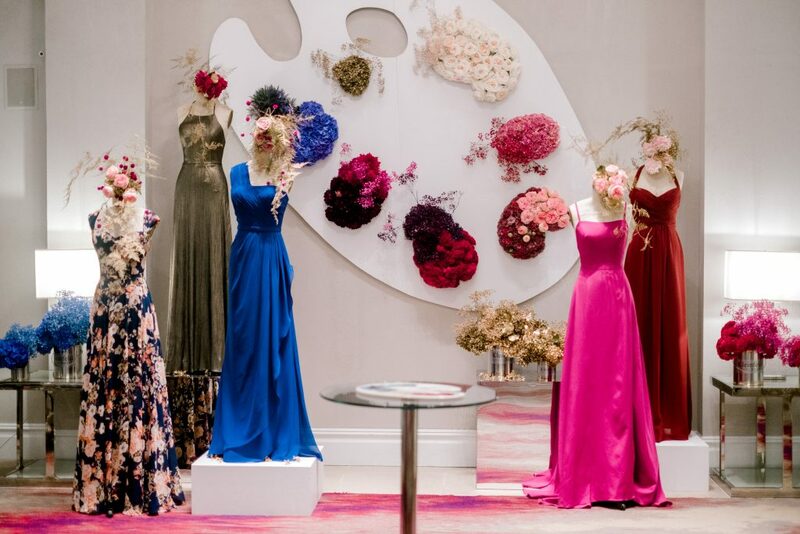 In honor of this special occasion, we threw a launch party to celebrate the end of bridal fashion week and the beginning of a new era here at Kleinfeld: one with more COLOR! 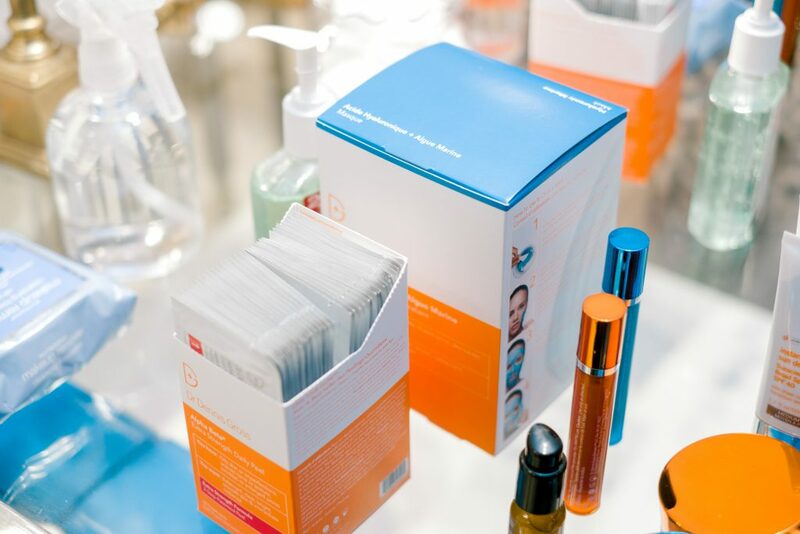 Check out some of the highlights from the event + learn more about our new bridal party line, below. 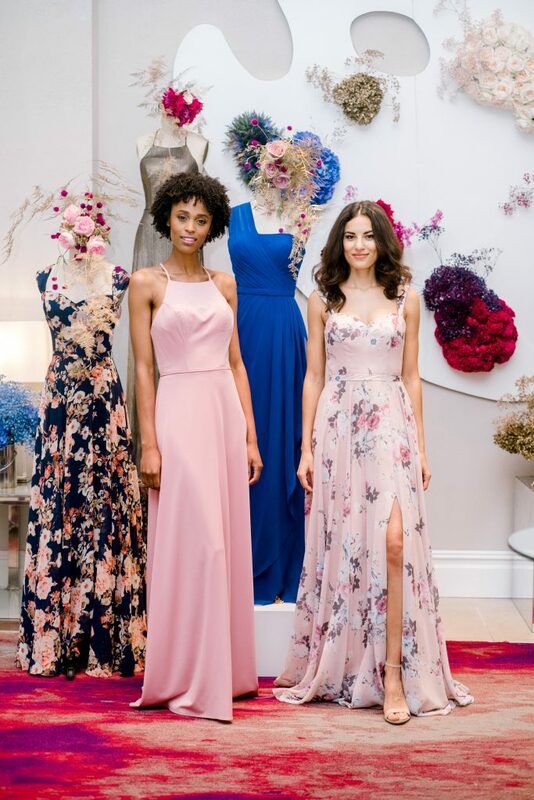 Kleinfeld doesn’t just carry white bridal gowns anymore, and with that, we filled our lobby and second floor boutique with bountiful flowers bursting with colors that perfectly compliment our new collection. Check out that oversized floral painter’s palette! 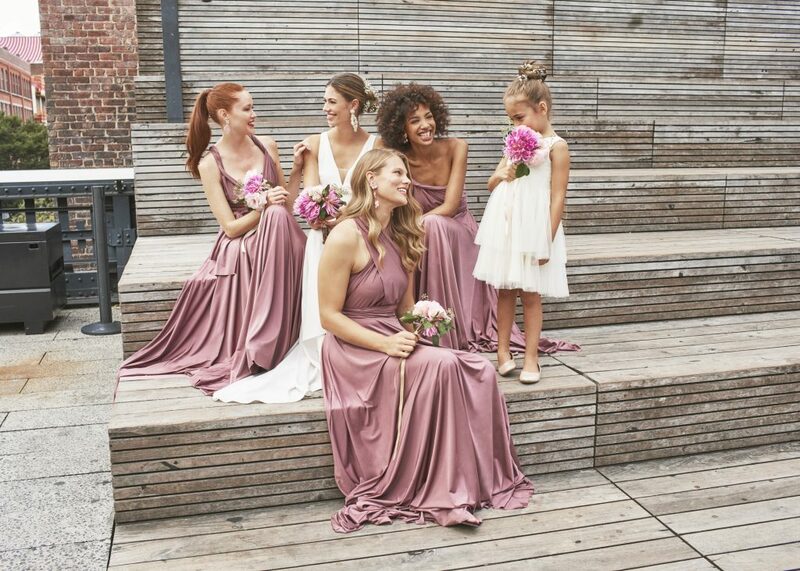 In case you didn’t know, Kleinfeld Bridal Party offers over 150 exclusive styles in a wide variety of colors and patterns (bonus: they’re all priced under $200!). 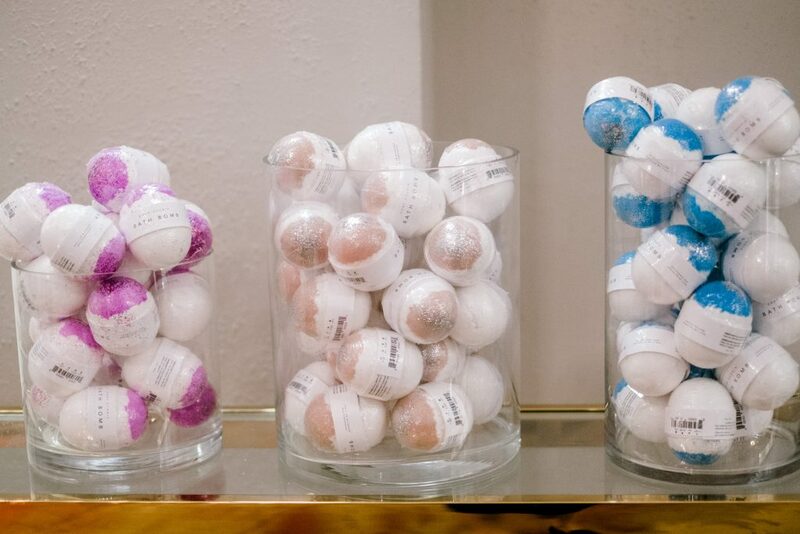 In fact, our entire launch party was based on our swatch bar, located upstairs in the Kleinfeld Bridal Party boutique. 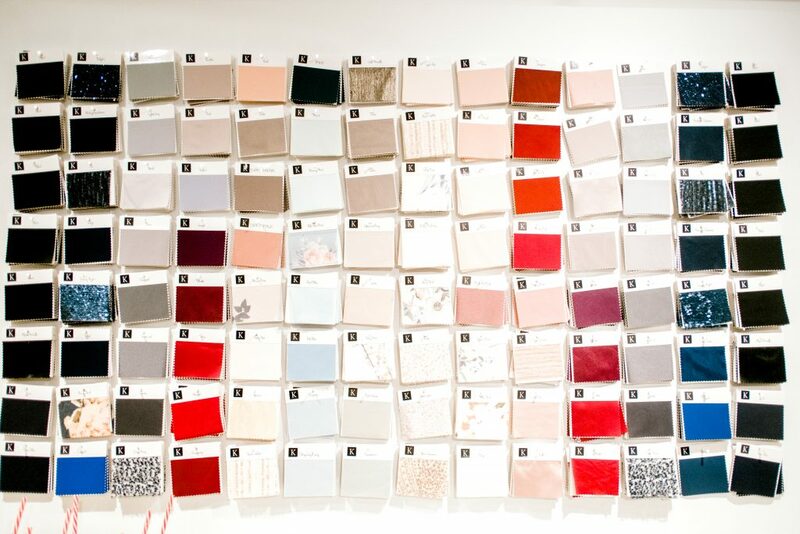 Mix and match, compare with your wedding flowers, or simply pull a swatch or two off of the wall and ask one of the Kleinfeld Bridal Party consultants about the styles offered in those colors! Our personal favorite style? This convertible option (available in 5 flattering hues), shown as a cross-back halter and as a deep-v cap sleeve. 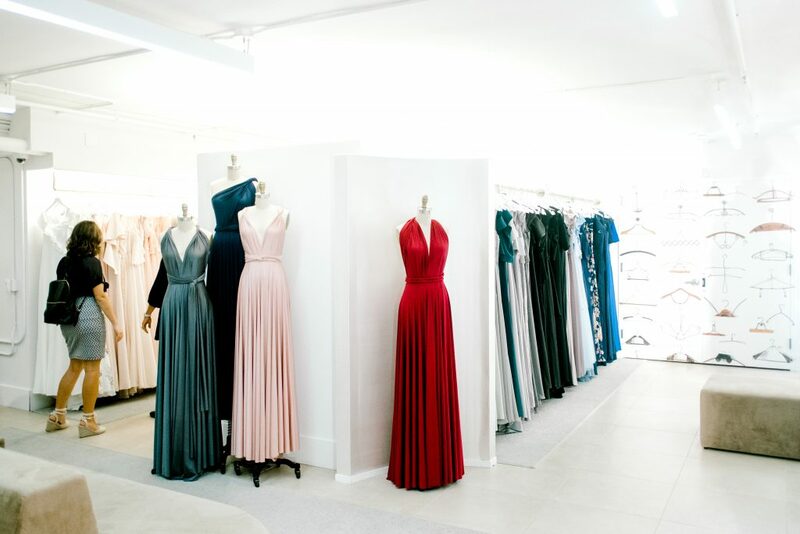 Besides countless stunning dresses to peruse, we also had plenty going on just upstairs alone. 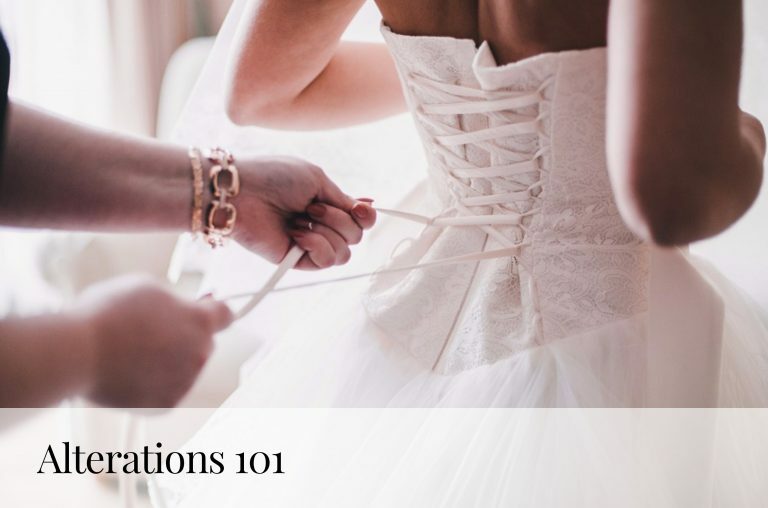 In honor of the end of bridal fashion week (which can be a little exhausting to say the least!) we followed this mantra throughout the theme of the party: relax, renew and revive. First on the list? 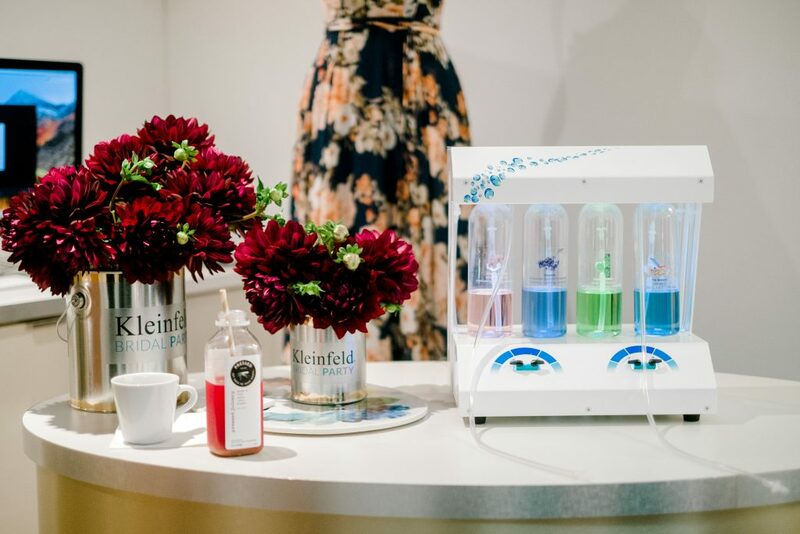 A relaxing oxygen bar from Elevate O2 (filled with colorful and good-smelling scents of course) for guests to enjoy! Once guests finished up with their oxygen treatment, they slipped into even deeper relaxation with massages from Zeel—yes please! 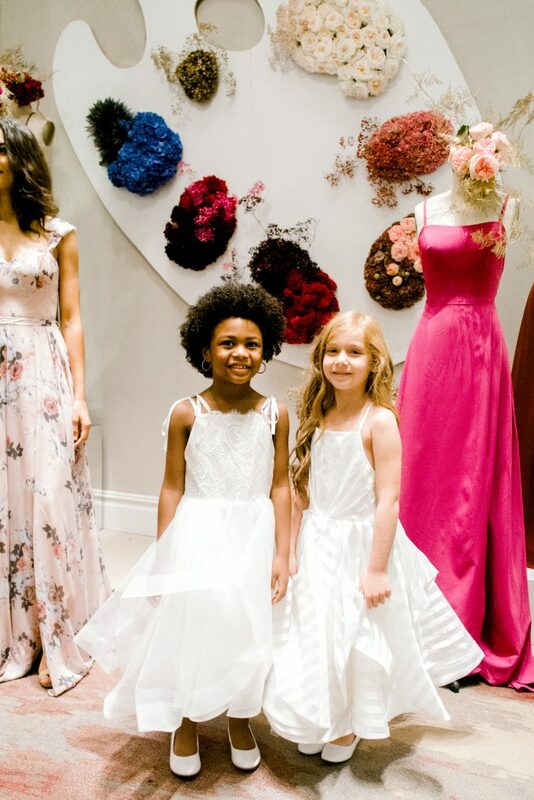 Guests headed back down to our main lobby to visit with our adorable flower girls (we couldn’t handle it either) and check out a few of our other new styles. 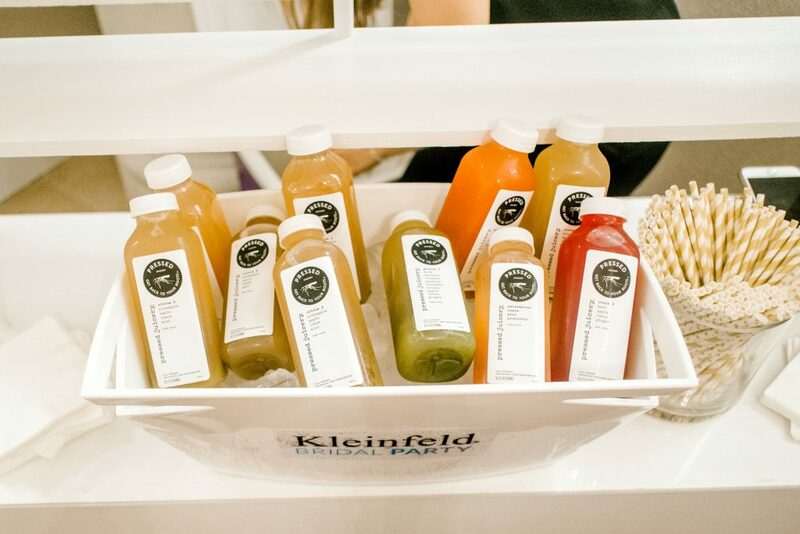 Attendees made sure to grab a renewing juice from Pressed Juicery and a colorful, reviving bath bomb from Soap Cherie as well. Another favorite from the event? 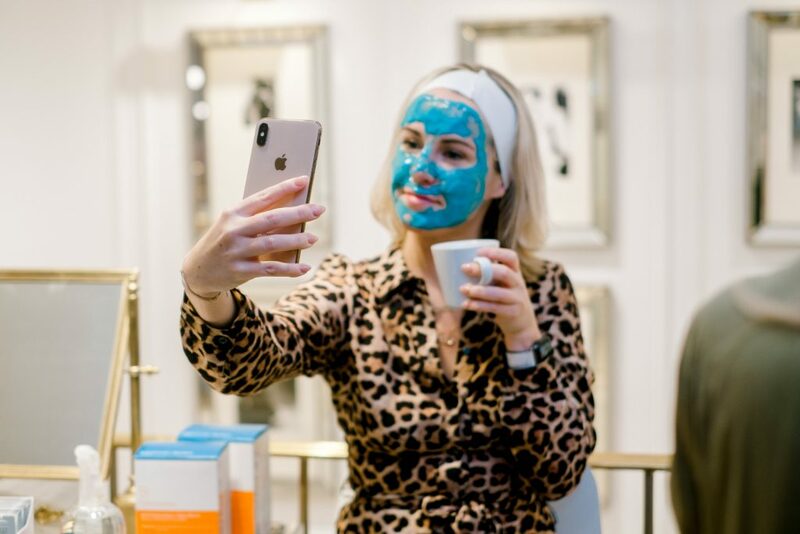 These relaxing and ultra-moisturizing masks applied by the Dr. Dennis Gross team. 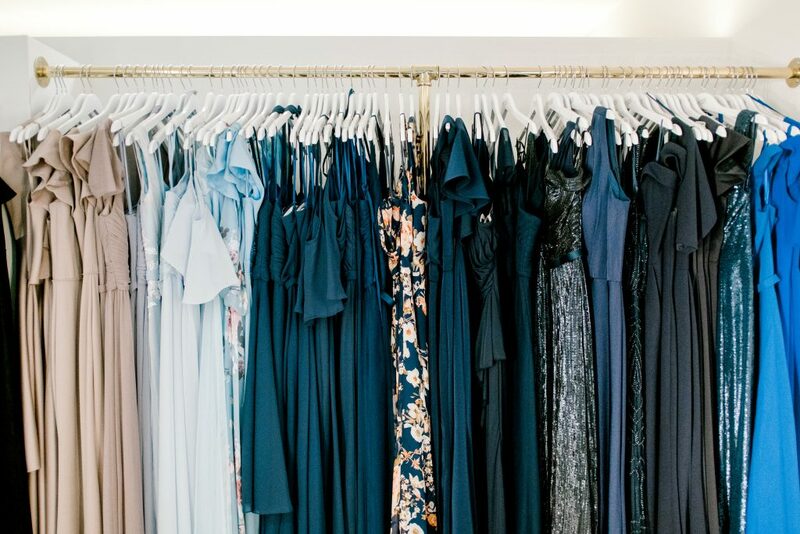 Ready to shop the entire collection? Well, what are you waiting for?! 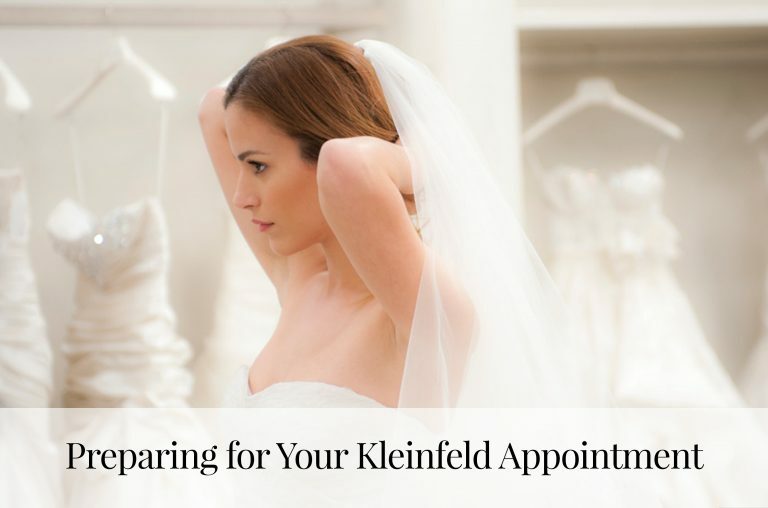 Head on over to KleinfeldBridalParty.com or come visit our showroom to try on the newest styles!